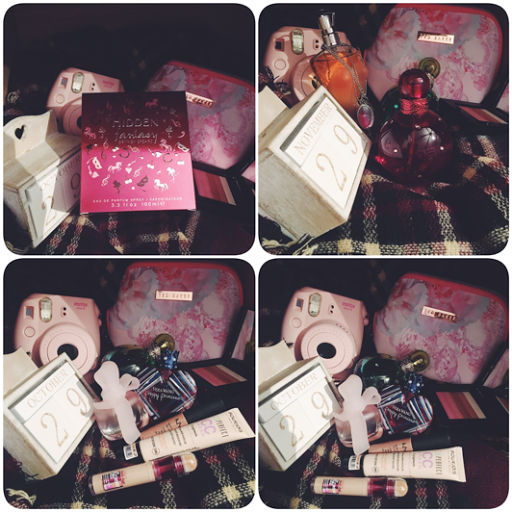 I always seem to have a lot of similar Favourites every single month; I really love perfume, my iPhone as well as various different kinds of make up. This month I've gotten a bit more into make up again, although I'm still wearing much less than I used to. I've recently purchased a new Britney Spears perfume and I absolutely loved the packaging. I love the designs of perfume bottles in general, actually. Where it's getting colder no I'm thinking about keeping warm so my uggs have literally been a saviour the past month, however ugly they may look. Britney Spears Island Fantasy could be a great option to keep in any times favourites. The smell is really sweet and pleasant. As a fan of Britney Spears, I like her fragrance too. Thanks for keeping this perfume on your favourite list.